Great – Send them through and we can prepare a detailed quote based on your existing plans. If you have a site plan of your house and land, and you pretty much know what you are after, a quote may be able to be prepared without the need for a site visit. No problem!! We can arrange a time to meet with you onsite to chat about your requirements, discuss options, and to have a look at the site. Don’t we all? 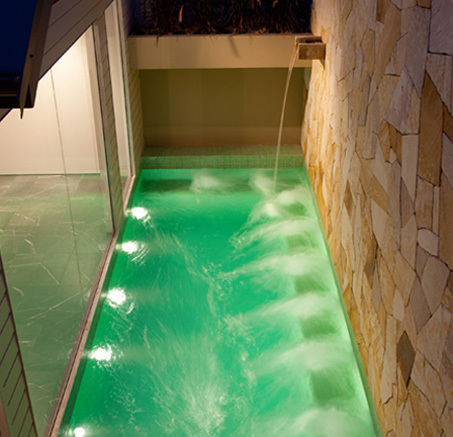 Aquastone offers a service which includes a design custom made especially for your backyard. 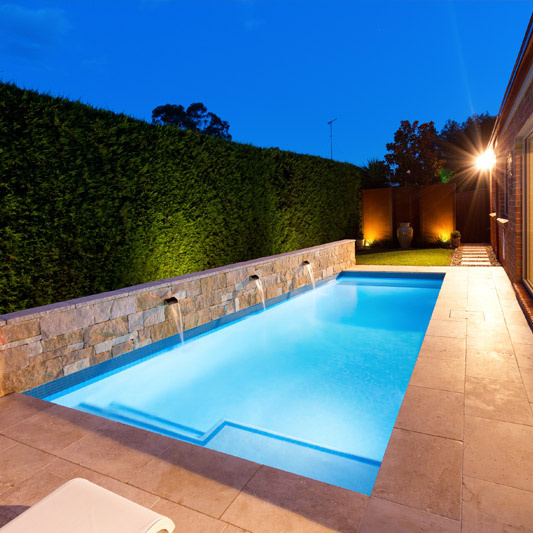 Aquastone Pools and Landscapes is a Sydney based pool and landscaping company that has been in operation since 1996. Owned and operated by brothers Gavin and Scott Bazley, the award winning business strives to deliver the very best quality project for each and every client. At Aquastone, we pride ourselves on personalised service. This means both Gavin and Scott will be across your job, and on site, throughout each stage of the build. Thank you so much to Gavin, Scott and their amazing team... Steve, Alan and Shane! The transformation of our backyard has been an awesome process to witness. Nothing was an issue along the way, even our pretty tight access. If we wanted to make changes on the run, the boys were all more than accommodating in achieving a result we were happy with. From a backyard we hardly used to now... the focal point of our home! We often get comments from family and friends about how it feels like a resort! We agree! After the last very hot summer, it was a pleasure for our family to enjoy the new pool and surroundings Aquastone have created for us! I kind of miss not having the boys around to chat to... they became like part of the family. Job very well done! Absolute legends! © Aquastone Pools & Landscapes 2019 site by helpwise inspired by isley!